Welcome to the world of Dave Benson Phillips! | TadaKids – Silly Songs!TadaKids - Silly Songs! 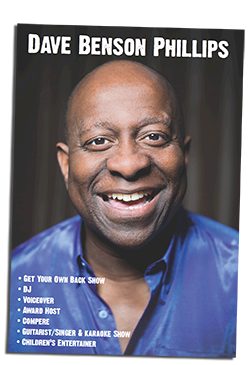 - Welcome to the world of Dave Benson Phillips! Dave has just recorded a new kids entertainment series for TaDaKids. Look out for it on Youtube soon. In the meantime, enjoy this hilarious out-take! Follow this great series on Facebook.